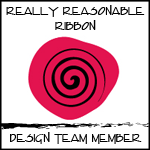 Hello to all of my ribbon-loving friends, and welcome by today! 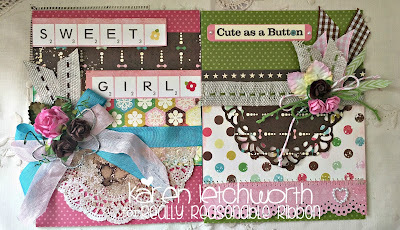 I'm sharing today for Really Reasonable Ribbon, and I have two sweet cards that I created for two very special little girls in my life. 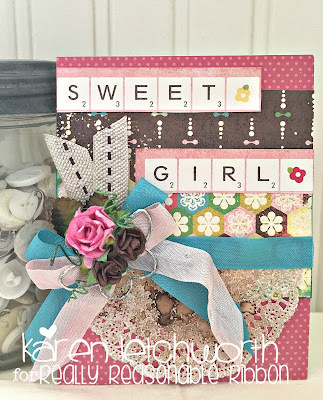 I'm sure you all have a special little girl who would love to get an unexpected card in the mail, so I'll share with you how I created these cards using some of my favorite Really Reasonable Ribbon products. 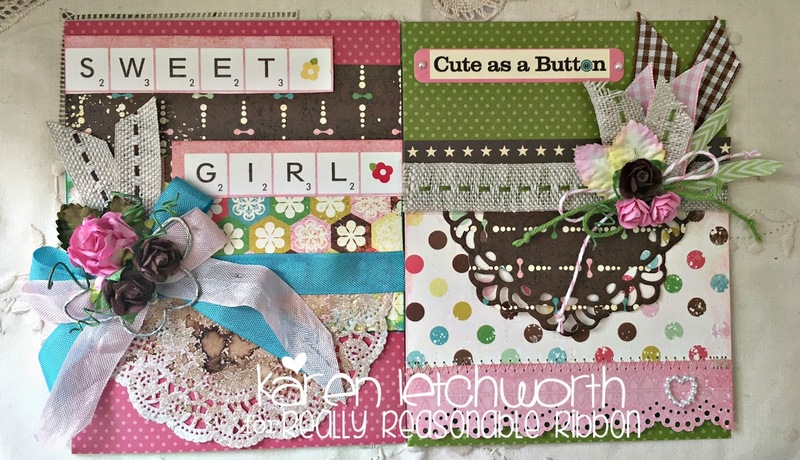 Both of my cards were created using Echo Park patterned papers. I glued everything into place using lots of fabulous Scor-Tape. This is an amazing Adhesive that holds things together SO well, and can be used on pretty much everything. It also comes in several useful widths, so you can find the perfect size Scor-Tape for every project. The first trim I added was a width of Burlap Center-Stitch Green. I can't tell you how much I love this trim. 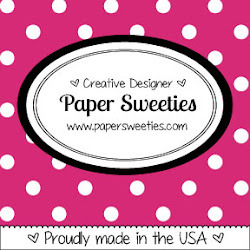 It comes in several fabulous colors, and I use this amazing adhesive all the time. I attached that with a piece of 1/2" Score-Tape. 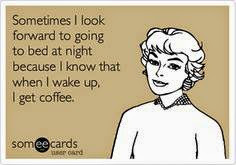 Yup, I really use it on EVERYTHING! And you will love it, too. 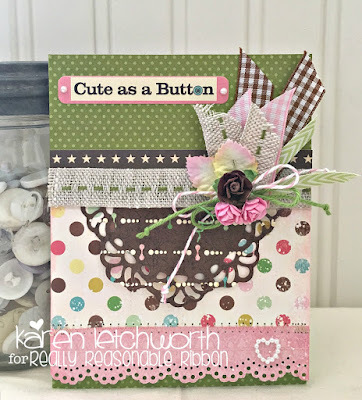 You will also see that I made a little ribbon decor on this card (above) by cutting and folding a few trims together. This little bundle includes a piece of the Burlap Center Stitch Green, as well as a snippet of Light Pink Gingham Ribbon, Brown Plaid Ribbon, and 1/8" Diagonal Stripe Parrot Green. 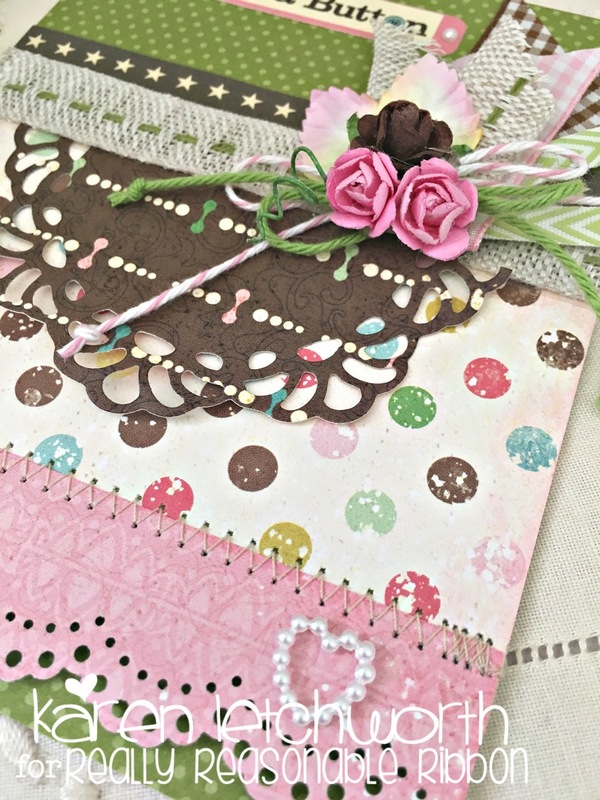 Once I placed those on my card, I topped them with some Baker's Twine (a bow of Cotton Candy Baker's Twine and Solid Green Baker's Twine), two Two-Toned Green and White Mulberry Leaves, two Pink Open End Roses, and one Two-Toned Chocolate Brown Open End Rose. And....let's not forget to mention that adorable little Embellishment...the 11mm White Heart-Shaped Flatback Imitation Pearl Accent. SO CUTE! The second card is similar as it uses the same patterned paper collection, and is also held together with Scor-Tape (pretty much everywhere). I added half a tea-stained doily, inked everything, and then I got busy decorating with my Really Reasonable Ribbon goodies. This card was embellished using some gorgeous Seam Binding including the lovely Paradise Aqua Seam Binding and Baby Pink Seam Binding. 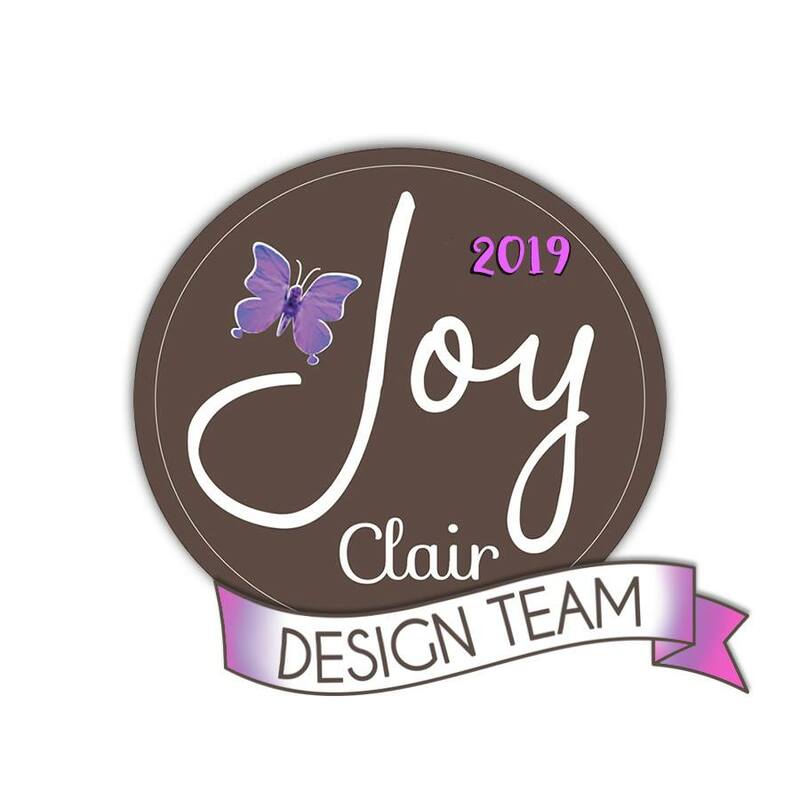 The bow also includes a piece of Burlap Center Stitch Brown, and is topped with two 35mm Brown Mulberry Leaves, one Pink Cottage Rose, and two Chocolate Brown Open End Roses. 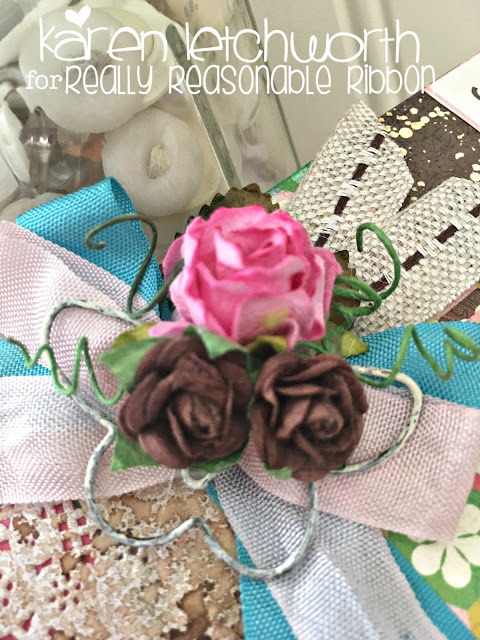 Really Reasonable Ribbon carries so many fabulous ribbons and trims, but they also have (literally) EVERY color flower to match ANY project you're working on. They truly have it ALL! We'd LOVE to have you play along in our CURRENT CHALLENGE, too. We hope you will stop by soon and often! 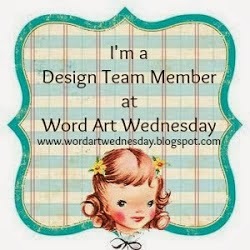 Simon Says Stamp Wednesday Challenge - For A Child (as I explained above, these two cards are for two of my nieces). Karen, this is gorgeous. Love all your details.